Hi, everyone! Tonight I’m doing the I Love Fall tag, which I got from Kim @ A Very Sweet Blog. I’ve modified the tag quite extensively – deleting some questions, adding others, and rewording or clarifying others to make this tag fit me (and my blog) better. Enjoy! 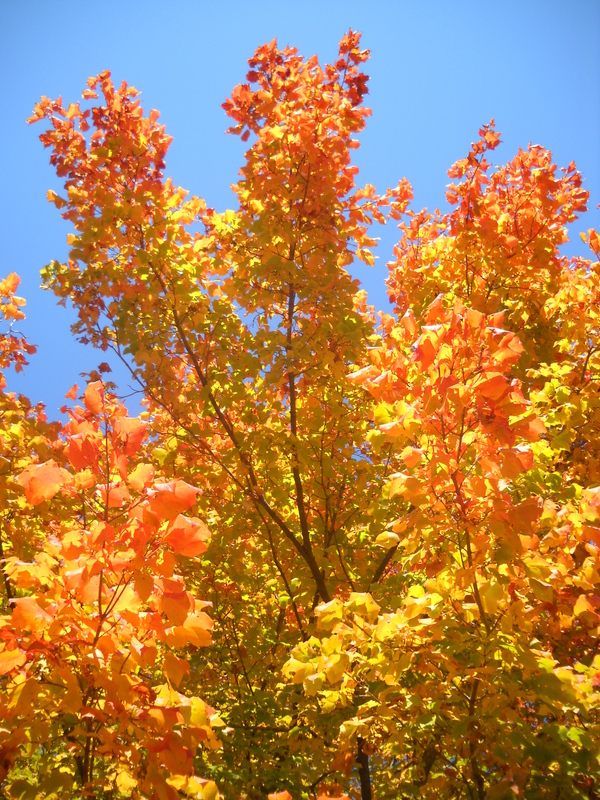 What is your favorite fall month? September! My birthday is then, as are those of many of my friends. The weather is gorgeous, the trees have just begun to change color, and school has not yet become too overwhelming. September is not only my favorite fall month, but my favorite month of the entire year! NaNoWriMo. Stressing out about my birthday (September 22nd) because I hate turning one year older. What music do you like to listen to in fall? Ohhh, mostly I kept this question from the original tag because I wanted to see what everyone I tag has to say about this! I don’t think I consistently listen to the same or even similar music in the fall, although I have been enjoying James Newton Howard’s scores from the Hunger Games movies while I study lately: They’re kind of melancholy and warm all at once, if that made any sense at all. If I could bottle the scent of leaves + pumpkins + hay + freshly-turned earth that would be amazing and also the weirdest perfume ever. I just really like nature-y smells? What books get you in the mood for fall? Classics and mysteries and childhood favorites! This is a rather vague answer, I know, and I’m sorry if you were expecting specific book titles here, but it’s the truth: To me, fall is the perfect time to curl up with a suspenseful book. Or an old book, whether it’s legitimately old or just old (and therefore familiar) to me. Do you enjoy fall weather? Most of it I do! I don’t love the bitterly cold walk to my morning classes as the season wears on and grows more chilly, or the rainy gray days in November, but I love everything else about fall weather and wish it were this temperature all year around. Apples! I love going apple-picking because I always eat at least three before I even pick any. I love pumpkin pie and think it’s a shame that we typically only eat it on Thanksgiving! Hot chocolate or warm apple cider? BOTH. But at different times! Hot chocolate is great for an afternoon spent inside reading, while warm apple cider is yummy after you’ve worked up an appetite from raking leaves, picking pumpkins, et cetera. Do you like pumpkin spice lattes? Would you believe that I’ve never had one?! IT’S TRUE. My neighbors gave me a Starbucks gift card* at the beginning of the semester, though, so my roommate and I will probably go get pumpkin spice lattes sometime soon. Tea, definitely. I love the smell of coffee – it has a very comforting aroma – but I can’t stand the taste, even when it’s disguised by outrageous amounts of flavored syrup, sugar, or creamer. SO TEA IT IS. I like all sorts, but lately I’ve been really into orange tea, lemon tea, and chai tea. Do you like candy corn? HECK YES AND I WILL FIGHT ANYONE WHO DOESN’T CANDY CORN IS DELICIOUS. What is your favorite past Halloween costume? When I was twelve or thirteen (I think), my dad and I constructed a wearable copy of Harry Potter and the Prisoner of Azkaban (my favorite book in the series, of course!) out of a few cardboard boxes. While I didn’t paint the cover art because that would’ve required much more artistic talent than I actually have, I did spend several hours meticulously replicating the exact same title font in paint. Who/what did you dress as for Halloween last year? Unfortunately I didn’t dress up at all because freshman year was SO SO BUSY that I completely forgot about a costume! I think I spent last Halloween reading, actually. How do you plan to spend this Halloween? My only definite plan involves spending the evening at my favorite bookstore with a chai latte and one or two of Edgar Allan Poe’s spookiest stories because I’M A PRETENTIOUS ENGLISH MAJOR. Other than that, my friend Jill offered to let me borrow her Furiosa costume from a cosplay she did last year, but I don’t know if that plan will actually come through because we still need to make alterations to the outfit. It would be so cool to wear, though, now that my hair is the right length to cosplay her! Ahhh, I love all Halloween candy, but especially the mini chocolate bars! They’re so cute. Do you enjoy carving jack-o’-lanterns? Yeah! Haven’t done it in a few years, since I’ve been away at college – but if I had a knife, a pumpkin, and a candle I would totally do it right here, right now. Scooping out the innards is kind of gross but the end result is so worth it! Do you like to visit creepy graveyards? Urgh. Not really? That said, there is a super creepy statue/grave marker, known as the Black Angel, in a cemetery in my town and it’s fun to listen to the stories told by my classmates who grew up here: It seems as though everyone has a different idea of what terrible things will happen if you touch or kiss the statue! Ahhh, both are cute, but I definitely like cats more? I’m SUCH a cat person. I’m not really into scary movies because I hate gore, jump scares, et cetera, but I love Hitchcock films and Pan’s Labyrinth, which is a creepy magical realism movie set during World War II. I feel like I talk about it a lot here but OH MY GOD IT’S SO GOOD YOU SHOULD WATCH IT. At first you think it’s a light-hearted kid’s movie with fairies and stuff, but then it’s… not. Oh, definitely Halloween. Even though I haven’t trick-or-treated in a few years and don’t really dress up for it anymore, I still think it’s a better holiday than Thanksgiving. I mean, I’m not a huge fan of turkey and sometimes relatives I don’t like drop by. AND THERE’S NO CANDY WTF. What is your least favorite thing about fall? It’s a tie between rainy days in November and NaNoWriMo-induced stress! BASICALLY NOVEMBER IS NOT MY FAVORITE FALL MONTH. SORRY, NOVEMBER. What is the best thing about your town during fall? 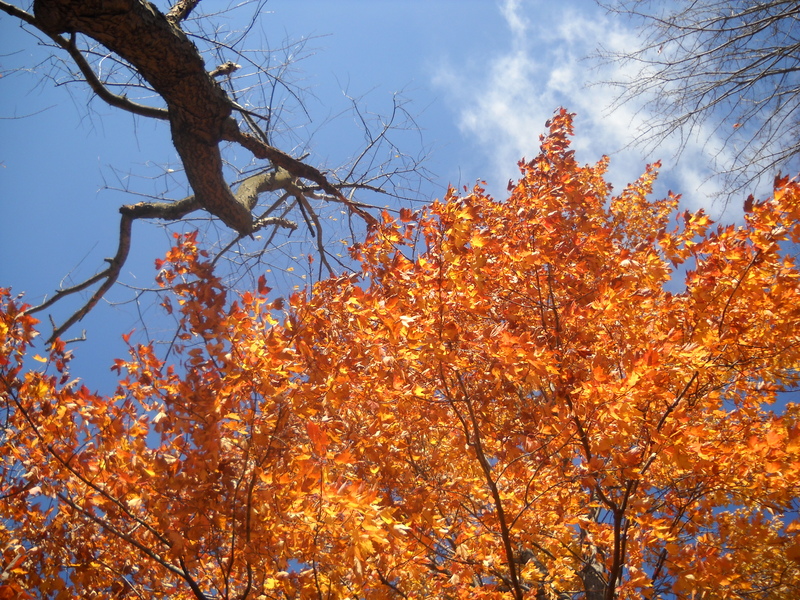 The best thing about my hometown: Going for long hikes at the Indiana Dunes and admiring the gorgeous fall foliage there! The best thing about Iowa City, where I attend college: The Iowa City Book Festival, since lots of famous authors are in town and there are plenty of books and ARCs free for the taking! What is your favorite fall memory? 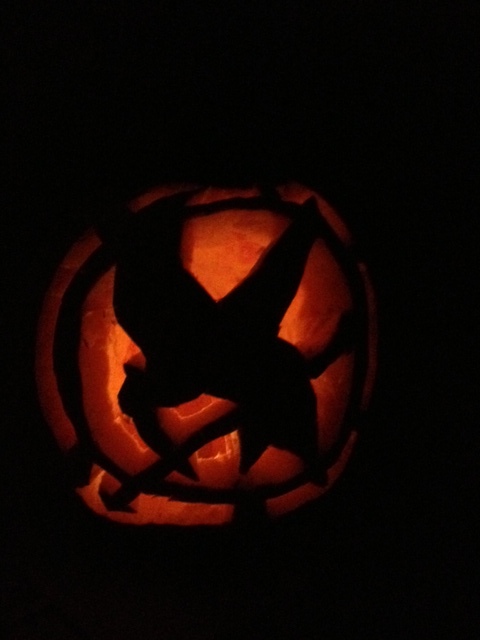 I could talk about stereotypically fall-ish experiences: Particularly memorable Halloween costumes or that one time I carved a Mockingjay jack-o’-lantern. Honestly, though, my favorite memory is visiting the Museum of Contemporary Art in Chicago on Halloween in 2014 with my dad to check out David Bowie Is, the main exhibit at the time. It was a really great day, and it’s hard to believe it was almost two years ago already. Since I was homeschooled, I spent a ton of time with my parents growing up. I feel like whenever we did anything out of the ordinary, such as trips to Chicago, it was either with both parents or just my mom – which is perfectly fine, but it made this time with my dad even more special. What is one thing you’d like to try during fall, but haven’t? I’d really like to try making my own caramel apples! In one sentence, why do you love fall? 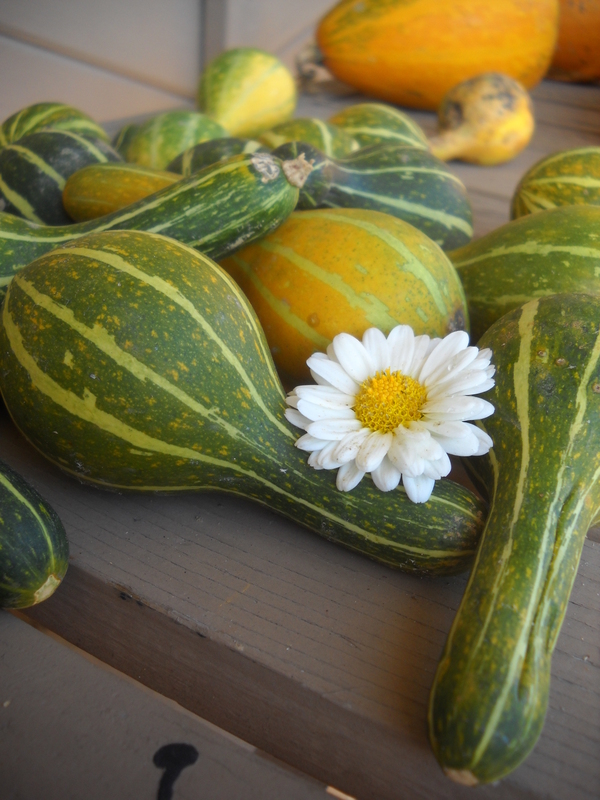 I love fall because it is a beautiful and busy time of year! I hope you’ve had a lovely fall so far! 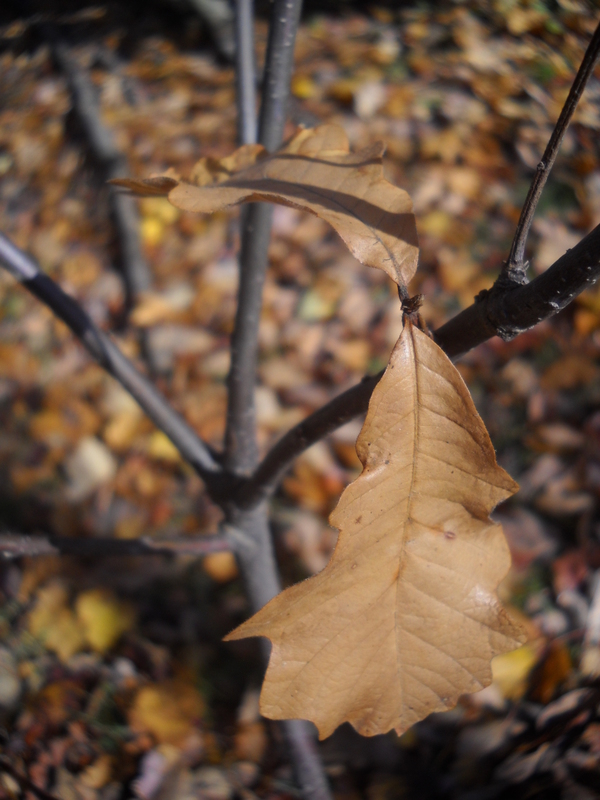 This entry was posted in Nevillegirl's Adventures!, Non-Neville Posts, Uncategorized and tagged fall, food, my life. Bookmark the permalink. This is so much fun! I love that first picture. It looks like the tree is on fire. Melancholy music is soooo great in the fall/winter. Especially for writing bittersweet novels (as I usually do). We hardly ever have family for Thanksgiving, so I like Halloween a lot better for the candy, too. xD Although piiiieeeeessssss . . . Right?! It’s so lovely for that exact mood. Aaaahhhh! So fun. You know, I haven’t blogged nearly as much as I’d really like to, so I’m going to stop what I’m doing right now and participate in this tag. I saw TMV’s post and came over to see yours and saw that you tagged us. Thank you. This is just the nudge I could use right now.